ILLINOIS STATE FAIRIllinois State Fairgrounds’ historic Coliseum to get new name following renovation effort. The century-old centerpiece of the Illinois State Fairgrounds, an oval arena with Illinois-style clerestory windows, is being re-roofed and partly rebuilt. The Coliseum was temporarily closed to the public in 2016. The building’s original ceiling beams, which were part of the first generation of steel-building technology when the Coliseum rose in 1901, have reached the end of their useful life. The project is being funded with donations of $7.5 million from the private sector. When rebuilt, the Coliseum will resume its role as a place to show horses in saddle and in harness. As part of the celebrations that will be held when the renovated Coliseum is reopened for a new century of use, the building will get a new name. The Illinois Fairgrounds Foundation is hosting a naming contest for participation by eligible Illinois young adults. Current members of three groups – Illinois 4-H, Illinois FFA, and the Illinois Junior Horsemen’s Council – are eligible to submit naming ideas. The Foundation will accept naming ideas through Friday, December 14. A winner will be announced on Wednesday, January 9, 2019. Hammond advances critical consumer protections to long-term care application process. 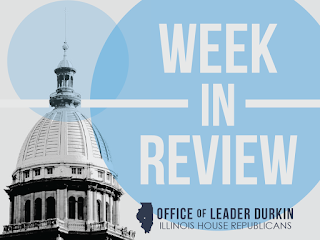 Assistant House Republican Leader Norine Hammond has once again advanced legislation adding important consumer protections to Illinois’ public nursing home care program (long-term care Medicaid program). 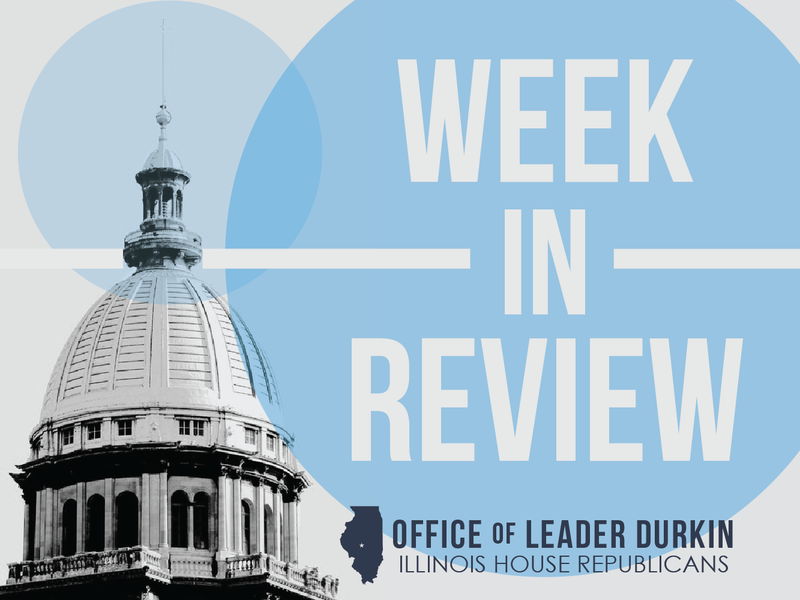 After unanimous passage by the Illinois House in the 2018 spring session, HB 4771 came back to the House this November on the veto calendar. Under Rep. Hammond’s leadership, the House voted unanimously to override the amendatory veto and enact provisional Medicaid eligibility status into law. The measure now goes to the state Senate for final action. Peer-to-peer car sharing debated. A bill is being considered by the General Assembly to strengthen regulations on car sharing, including enactment of legal language specifically adapted towards this fast-growing industry. Illinois already regulates and taxes conventional rental cars, phone-app taxicab services such as Lyft and Uber, and the leasing of cars from car dealers to individual households. In the case of what is called “car sharing,” the motor vehicle is not really “shared.” It is rented by the owner to a user, with the owner of an intellectual-property phone app serving as the car finder and go-between. The app operator locates the car, tells the prospective driver where to find it, bills the driver, and takes a profit percentage. Many consumer advocates believe that car-sharing services need to be regulated to ensure the safety and drivability of the cars being rented out. At the same time, critics point out that enactment of this bill will create a new set of taxes and regulations. The car sharing regulation bill, SB 2641, may be discussed by the Illinois House in the second week of veto session starting on Tuesday, November 27. Rauner, Pritzker to make joint appearance at Bicentennial Birthday Party. Gov. Bruce Rauner and Governor-elect JB Pritzker will make a joint appearance at the state's 200th Birthday Party on Dec. 3, the day in 1818 when Illinois became the nation's 21st state. Both men rallied around a unity theme in the aftermath of Tuesday's election. "There is no better place to start uniting than at an event that celebrates the greatness of Illinois," Rauner said. "The milestone represented by our 200th birthday is especially important as we turn our focus to the future," Rauner said. "The state possesses a legacy of invention, persistence and economic vitality. 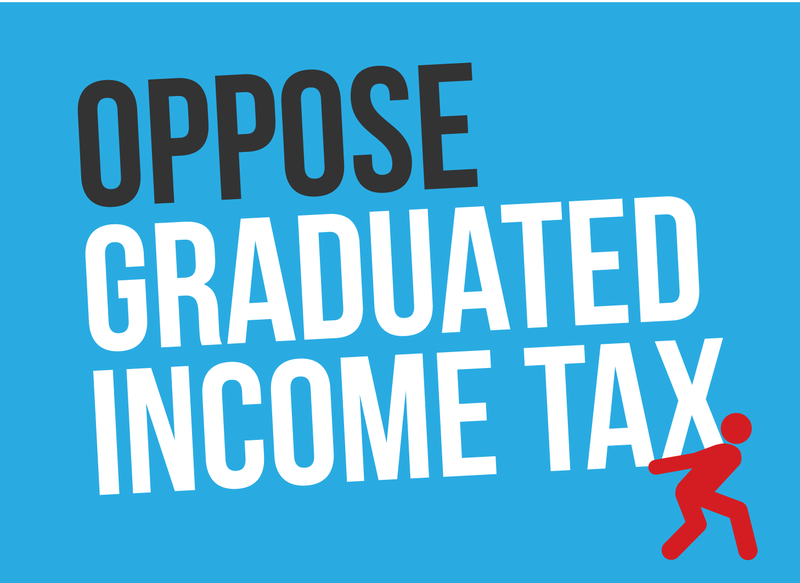 This is the time to reflect on those assets and come together to put them to work for the people of Illinois." "Just as Illinoisans of all backgrounds have united and pushed our state forward for 200 years, we will celebrate our bicentennial as one Illinois," said Governor-elect JB Pritzker. "We are the land of Abraham Lincoln and Barack Obama, home to the world's leading companies and universities, an economic powerhouse of the Midwest and agriculture powerhouse of our country. Together, we will ring in our third century with hope and optimism and strive to build on the progress of the 200 years before us." The Bicentennial Commission also announced a change in venue for the official Bicentennial Birthday. The celebration is moving from the United Center to the Aon Grand Ballroom at Navy Pier. The Birthday Party program will remain largely the same. People attending the affair will be treated to a star-studded presentation of things BORN, BUILT, and GROWN in Illinois. The highlights include an original Gettysburg Address Rap - "All People are Created Equal" - by Miguel Cervantes (Hamilton, Chicago), performances by members of the Chicago Symphony Orchestra and Buddy Guy; a special acoustic performance by Kevin Cronin of REO Speedwagon; and a Championship Parade featuring star athletes marching with Chicago team championship trophies. People who have purchased tickets for the United Center may use them for the party at Navy Pier or contact Ticketmaster for a refund prior to Dec. 2. Future ticket purchase opportunities will be announced as they become available. ABOUT ILLINOIS BICENTENNIAL:On Dec. 3, 1818, Illinois became the 21st state in the union. The Illinois Bicentennial is a yearlong celebration of what has been BORN, BUILT & GROWN in the state and a reminder of why we are #IllinoisProud. 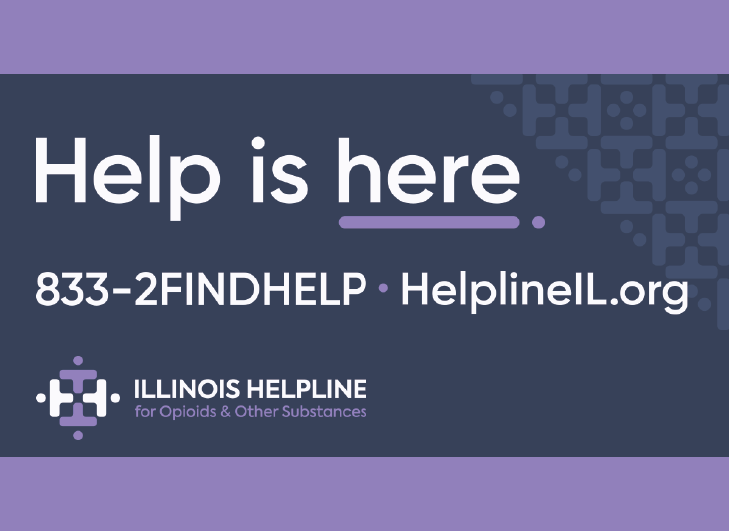 For more information about the Illinois Bicentennial celebration visit www.illinois200.com and follow us on Facebook, Instagram and Twitter by using the hash tag #IllinoisProud.